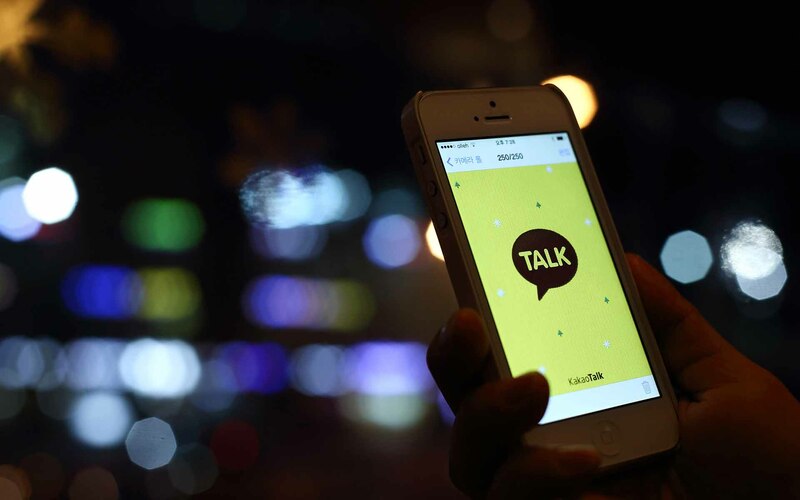 South Korea’s largest chat app operator Kakao is looking to expand into the international Blockchain market via a so-called “reverse ICO,” sources report. Taking the ongoing Telegram ICO as an apparent blueprint, the communications giant will reportedly seek out investment opportunities in Blockchain companies. Telegram’s offering, which is allegedly set to raise almost $1.6 billion in presales alone, is an example of a ‘reverse’ ICO – a practice by which an extant company uses a digital token sale to accrue extra funds. Coming at a time when traditional ICOs remain outlawed in Korea, the scheme would appear to raise questions, and Kakao is yet to confirm the Bell reports. Nonetheless, if the sale goes ahead successfully, it could start a domestic trend, according to another official quoted by the publication. “ICOs of large IT companies will spread in Korea due to the advancement of large players such as Kakao,” he said. Lawmakers in Seoul meanwhile continue to push ahead with fast-paced reforms to the cryptocurrency industry. Various options remain on the table after Korea enacted an anonymous trading ban Jan. 30, including a licensing scheme for exchanges similar to those in New York and Japan. 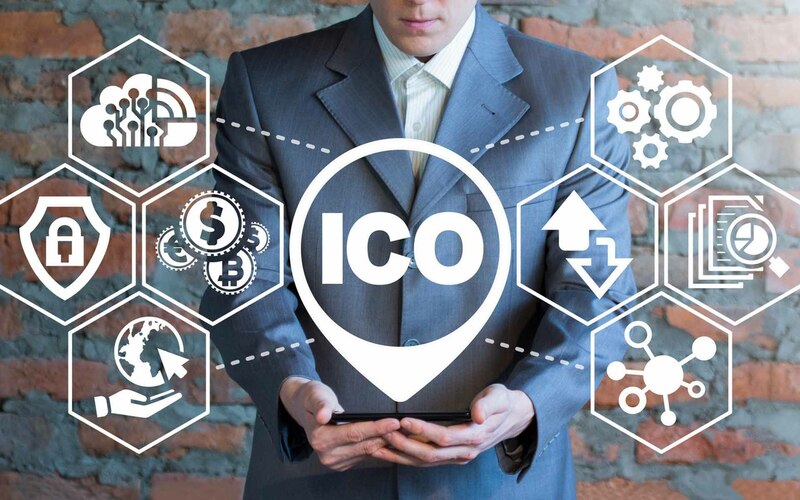 Taxation has also formed a major area of consideration for legislators, while it remains unknown whether the official position on ICOs adopted late last year will also change. What do you think about the Kakao rumors? Let us know in the comments below!